The main benefit of buying at the auction, is above all to buy items at very affordable price. This is due to the low starting price and the fact that the public determines the fair market value of the object. Sometimes this helps buyers pay only 10 to 25% of the actual retail price! For example, a wardrobe worth $1 000 in a retail store could be acquired at the auction for only $200 to $300! In addition to these lower prices, the Auction House’s experts and auctioneer possess invaluable knowledge of the items for sale and can provide you with advice and assistance. Our auctions are public, which means they are accessible and open to all. Everyone is free to come by and safely bid as they chose. 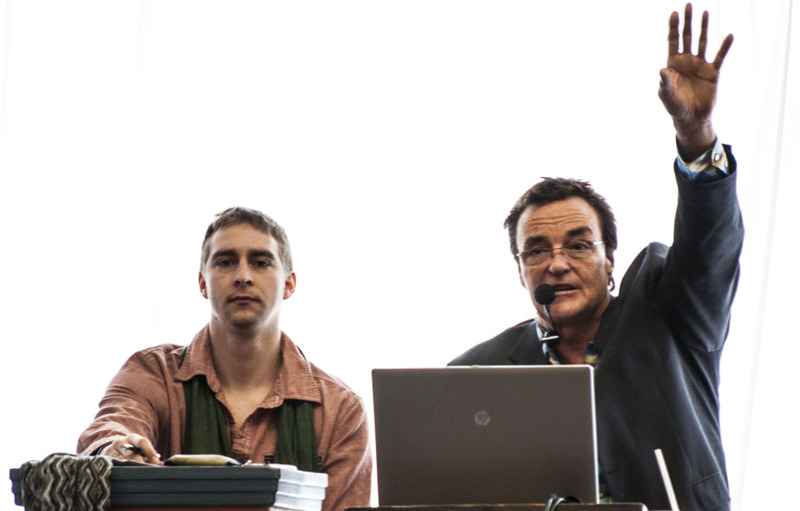 The Auction House’s reputation, a genuine point of reference in the auctions field since 1984, is a strong value and a guarantee of reliability.